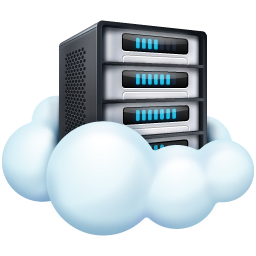 Cloud server backup gives companies the ability to store a copy of mission critical data offsite. This application provides users with a system for the backup, storage, and recovery of computer files. Online backup systems are usually built around a client’s software program that runs on a schedule typically once a day, and once at night while computers aren’t in use. This program normally collects, compresses, encrypts, and transfers the data to the remote backup service provider’s servers or off-site hardware. Most companies have defined levels of backup- incremental, full system, and real time.